Here is yet another innovation from Lemonade - an open source policy that is intended to be simple and easy to understand and adapt to an insured's needs. However, one key question still remains: will Lemonade end up being a funky outlier, or will its methods come to be adopted by the rest of the insurance industry and its regulators? 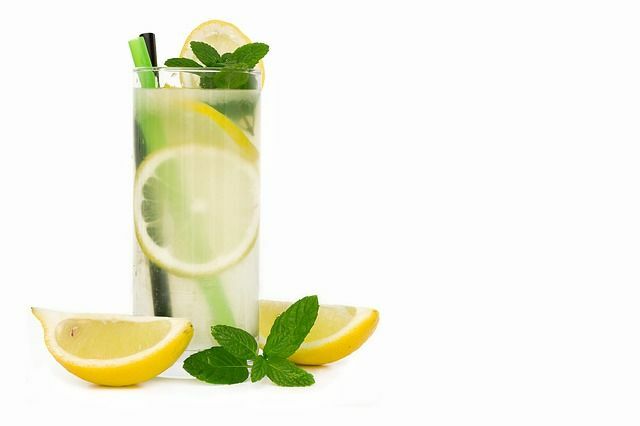 Technology-focused homeowners and renters insurer Lemonade Inc. has proposed an open source renters insurance policy that anyone can contribute to changing, even its rivals since Lemonade is not copyrighting it. The aim is to develop a policy that is written in language that policyholders can understand and one that allows customer to easily change the coverage to what they want.